In order to successfully form a limited liability company, it is important, to comply with the rules that come with having such a company, particularly the accounting obligation. The directors have to administer the financial conditions of the company and everything relating to its activities as well as keep the books, records, and data in such manner that its rights and obligations can be ascertained at any time. Furthermore, the directors must annually, within eight months of the end of its financial year, prepare a balance sheet and a statement of income and expenditure. All these data have to be retained for a period of ten years. The importance of complying with these obligations becomes most visible if the company goes bankrupt. In that case, the directors shall be personally liable if the company has not met the accounting obligation. In that case, the directors have performed their duties improperly in general and it is assumed that this constituted an important cause of the bankruptcy. This liability means the directors are personally liable for the amount of the liabilities which cannot be satisfied out of the liquidation of the other assets. 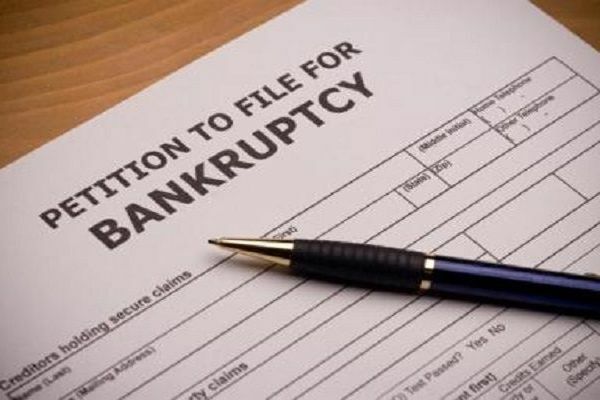 If the improper performance of duties is established, it will be very difficult to demonstrate that bankruptcy is caused by other conditions. Case law shows the following example. In the event that a major director dropped out and the delivery of goods took too long because the container ship which transported the goods was shipwrecked, it was decided that the other directors were not liable because the bankruptcy was caused by other conditions. The director shall not be liable if he proves that the improper performance of duties is not attributable to him and besides that he also has not been negligent in taking measures to prevent the consequences thereof. It is a substantial risk for directors, and therefore, a court may reduce the amount for which the directors are liable, if it considers this amount excessive, having regard to the nature and seriousness of the improper performance. 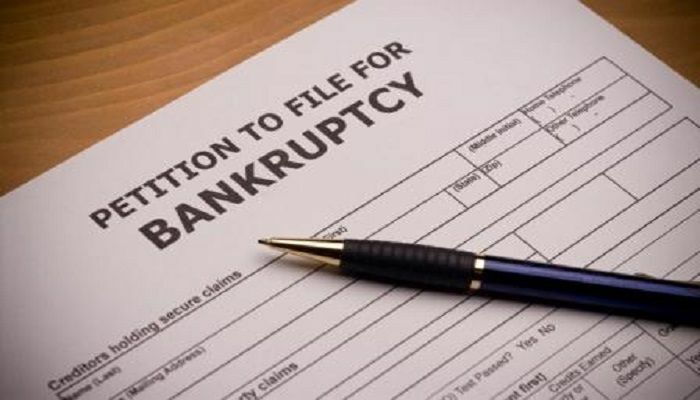 If a creditor is aware of the fact that the director of a company did not meet his bookkeeping obligations, he might consider filing a petition for bankruptcy of the company, because in that case the director shall most likely be held liable by the trustee in bankruptcy. This may be used against the director so he is more likely to find a way to pay. If a director intends to file a request for bankruptcy he must be sure that he meets his bookkeeping obligations first.